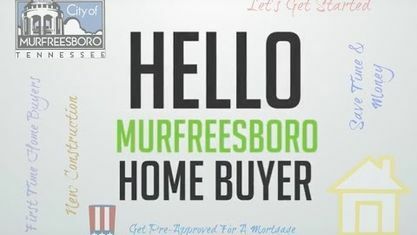 Located off J D Todd Road in North Murfreesboro, the Fall Creek Subdivision is a single-family home development in Murfreesboro TN (Rutherford County). Popular streets in Fall Creek Subdivision include Belinda Drive, Breeze Drive, Fall Parkway, Niagra Court, Niagra Lane and Whitewater Lane. Other Murfreesboro Subdivisions near Fall Creek Subdivision include Autumn Cove Subdivision, Cascade Falls Subdivision, Cedar Crest Subdivision, Chapel Hills Subdivision, Diamond Crest Subdivision, Angler's Retreat Subdivision, Roanoke Subdivision, Stones East Fork Subdivision and Summar Crossroads Subdivision. School Of Interest In Fall Creek Subdivision: Wilson Elementary School, Siegel Middle School and Siegel High School. View our selection of available properties in the Fall Creek Subdivision area. Get to know Fall Creek Subdivision better with our featured images and videos.